Marianne Power gives us her top five self-help book clichés. In search of the elusive ‘perfect life’, Marianne Power decided to put herself in the hands of self-help gurus, testing one self-help book a month for a year. 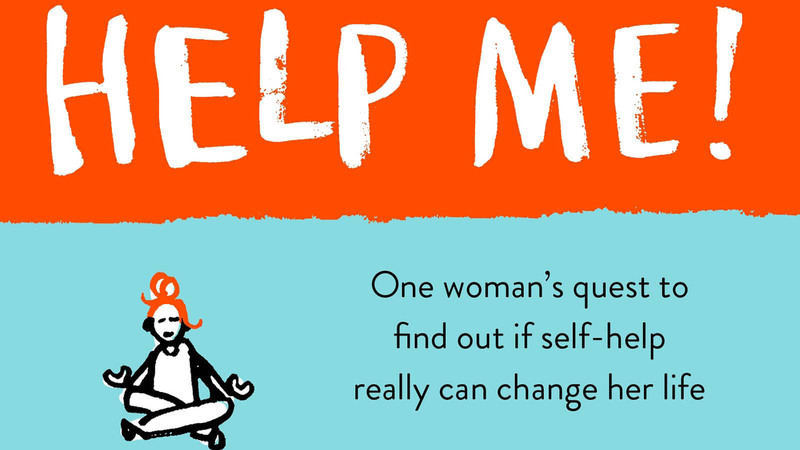 She followed each book’s advice religiously, which led to a great deal of soul-searching, a seemingly endless repertoire of hilarious stories, and her own book - Help Me! Here, Marianne gives us her top five self-help book clichés, and lets us in on the five books that had the greatest impact on her. Marianne on five of the books featured in Help Me! The audiobook of Help Me! Is also available now, read by Marianne herself (and her mother).